These terms and conditions include general terms and conditions for use of this Site, terms and conditions relating to the services provided by Dragonfly Yoga Studio on the site and in our studio. These Terms and Conditions are incorporated into the Registration Form and any Membership is subject to these Terms and Conditions as amended from time to time. The Gmax Trackstars Ltd reserves the right to vary and revoke these Terms and Conditions from time to time which it may consider necessary or desirable for the regulation of the internal affairs of the Studios and/or the conduct of Members. Any such changes will be published on the Website and, until revoked, are binding on Members. Please read these terms and conditions carefully. Your use of the Site, the purchase of any Products or Services on this Site or in a studio will be subject to these terms and conditions. And you now hereby agree to our terms and conditions. To keep it fair for all students and teachers we have a strict booking and cancellation policy in place. Please note that we cannot make any exceptions to this policy. Workshops: cancellation policy is 48 hours. - For monthly members, there is a fee attached to late cancellations (£1.50). Your card will be charged at the end of the month according to the number of late cancellations that you have on your account. - For members that have purchased any of the class pass or the drop in option: they will lose the class. - For Intro members there is no charge. 3. You must arrive at least 10 minutes before the class start time or your reserved place may be offered up to a waiting student. The doors will be locked once the class commences. Late comers will not be admitted. 4. If you are added to the wait-list and a space opens up, you will automatically be added from the wait-list in to that class. If you have email notifications enabled in your account you will receive an 'added from the wait-list' automatic email notification. We know sometimes is difficult to use all the passes within the expiration date. We always encourage you to do it! But hey, we do understand that sometimes is not possible! We have good news for you! There is an exception in our policy, because we want you to be happy. You are entitle to extend your passes twice per year for a week each time! How does that sound? Note: Pregnancy Class passes can be extended there weeks twice per year. Let us know if you are going away and we are more than happy to pause your membership. Please note we can only do this once per year. If you want to cancel your contract, you can always do it after the 3rd month. Please let us know with one month in advance. All sales are final. Strictly no refunds. Members with low/high blood pressure and/or cardiac irregularities should not attend class until they have written permission from their doctor. If there is any doubt, the Member should consult his doctor. Members must notify the Studio of any circumstances affecting their health, which may be exacerbated through continued use of the Studio. The information available on or through this Site, and the Services supplied via or in connection with this Site or at the Dragonfly Yoga Studio do not constitute medical advice and it is your responsibility to determine, through obtaining appropriate medical advice, that you are fit and well and that such contents and services are suitable for you. It is not our responsibility to do so. Before commencing any exercise regime, you should consult your doctor. Neither Gmax Trackstars Ltd T/A Dragonfly Yoga Studio, nor its partners, Teacher, instructors and employees are responsible for any injuries suffered by the member caused whole or in part by the Member’s failure to faithfully follow the instructions of the instructor or by any physical impairment of mine not fully disclosed to the Studios in writing. Neither Gmax Trackstars Ltd, T/A Dragonfly Yoga Studio nor its partners, instructors and employees are responsible for loss or damage to a Member’s personal belongings. You, your legal representatives and your heirs release waive, discharge and covenant, not to sue Gmax Trackstars Ltd and its instructors for any injury or death caused by their negligence or other acts. For security reasons Members are advised to place all their valuables in a safe place including using the shelves in the hot studios. Members are requested to wear clothing that preserves their dignity throughout the full range of movement that constitutes a Hot Yoga Class. Underpants, thongs underneath tights, swimming costumes are not considered appropriate. Gmax Trackstars Ltd is a shoe free zone. All outdoor footwear is to be removed as soon as possible and not worn from reception onwards. For safety reasons and because all Members are barefoot – No crockery, glass or anything breakable is permitted in any part of the Studios. No food is to be consumed within the yoga studio. Members should not walk around the Studios barefoot if they have verucas or similar foot complaints. 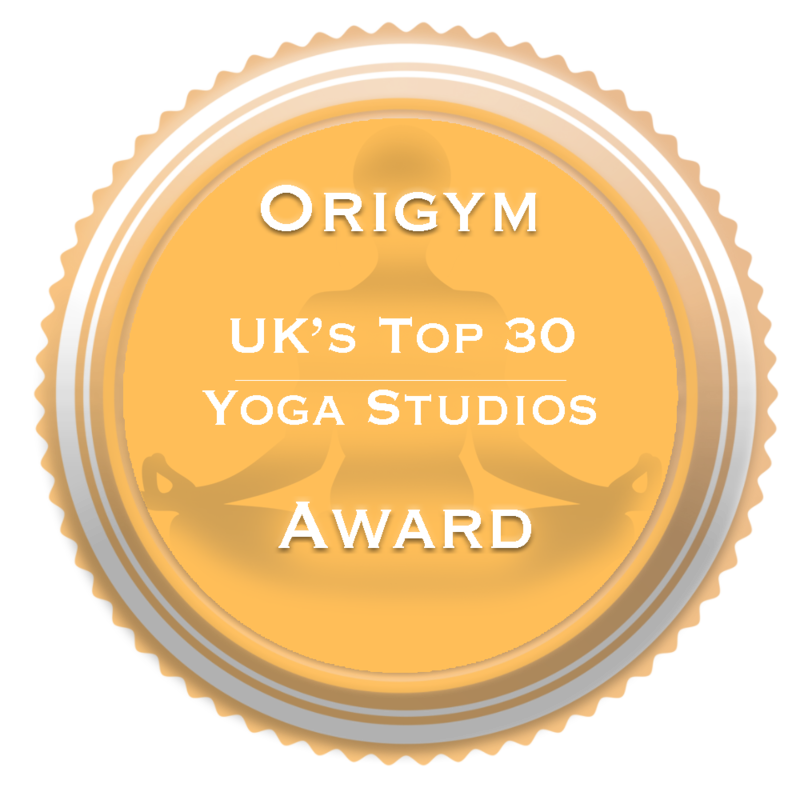 Members are required to use a suitable towel for the purpose of covering their yoga mat in the studio. In the event of a fire, Members are asked to make their way to the nearest available exit. Dragonfly Yoga Studio warrants that the Products and Services will be supplied with reasonable skill and care. Statutory Rights and Refunds and Cancellation Courses are sold in blocks of 1 or 10 or such other combinations as Dragonfly Yoga Studio may introduce from time to time. The Client SHALL NOT transfer sessions to any other person or permit them to be used by anyone other than the Client. Any assignment, transfer or disposal of courses is at the sole discretion of the Master Trainer and may only be permitted in exceptional circumstances. Class fees are non-refundable. Class fees may be increased by Dragonfly Yoga Studio at any time. The Proprietor shall give the Clients not less than 14 days’ notice prior to any such increases. Details of class times at the Studio may vary from time to time. Classes will be published by the Studio and will be available at the Studio or on our Website(s). Any booked sessions must be cancelled within 4 hours, in person or online. In any other case, the session will be charged and deducted from the remainder of the Client’s course. When you are purchasing a class you are paying for a class and not an instructor. Instructors are subject to change without notice. The rights of cancellation and refund and any limitation expressed in these terms and conditions do not affect your statutory rights as a consumer. Refunds in relation to Products or Services may only be credited to the credit or debit card originally used to make the purchase. An administration fee of £20.00 is applicable. All Class Packs, except the single class, expire within 6 months of purchase if not used. The Single Class, if not used, expires 30 days from the date of purchase. The Introductory pass expires in 15 days and starts from the date the first class is taken. The 5 Class Pack expires in 60 days and starts from the date the first class is taken. The monthly unlimited membership starts from the date of the first payment and can be terminated after 3 months, upon reception of an email, more than 10 days prior to the next pay date. Special Offer Memberships start from the date of purchase. Gmax Trackstars Ltd may change these terms and conditions from time to time. By browsing the Site you are accepting that you are bound by the current terms and conditions. You should check these each time you revisit the Site. These terms and conditions form the entire understanding of the parties and supersede all previous agreements, understandings and representations relating to the subject matter.